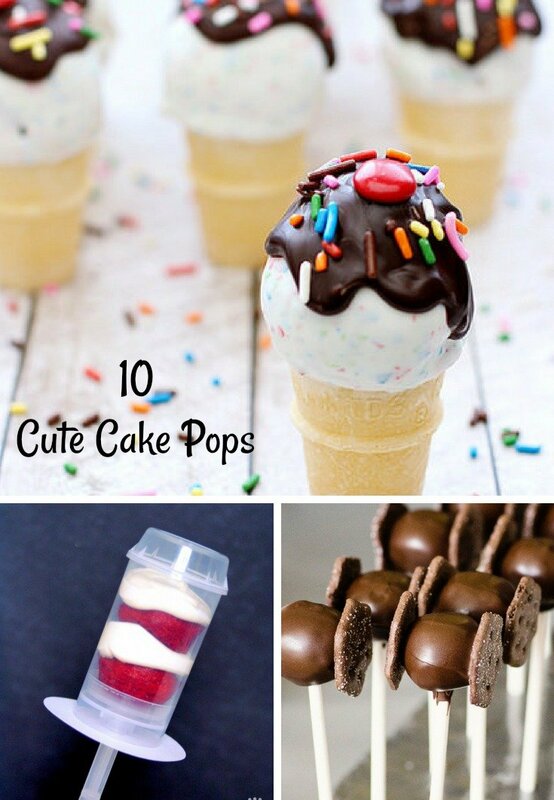 I love these cake pop recipes! Make some memories this summer, and make some cake pops with your family! 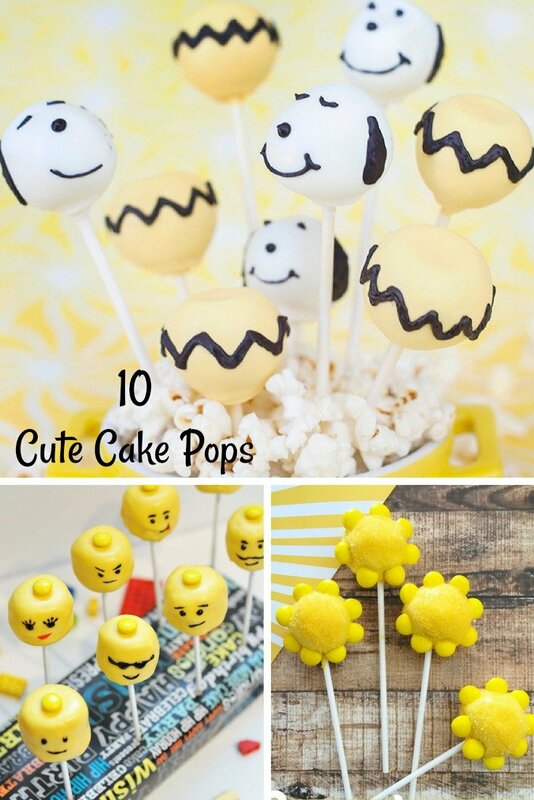 I’ve given you some ideas of how to make these cake pops fit in with movie nights or just family fun! What is your favorite Dr. Seuss book? I know you have one; we all do! Mine is In a People House. I mean, of course, I have more “favorites,” but if I had to choose, that one would be it. Have you visited the Seussville website? It’s lots of fun! What is your favorite Star Wars movie? Mine is easily THE EMPIRE STRIKES BACK. Who doesn’t love Yoda?! SOLO: A STAR WARS STORY is going to be on digital and Blu-ray this September. These Tie Fighter Pops would be a fun way to celebrate its release! It’s always a good day for ice cream! These ice cream cone cupcakes are so cute and are perfect for summer! I know your kids would love making them with you! Summertime. And the livin’ is easy. And so are these adorable cake pops! They’d be the perfect addition to any pool party where you’re celebrating sunshine! You may want to save this recipe for April Fools Day, but it would make a fun treat to take to a family reunion too! I know Deviled Eggs always go quickly at our reunions. These cake pops would be a hilarious hit! These cake balls are great for Easter or a spring celebration, but that doesn’t mean you can’t make some now! Summer is great for movie nights. If you’ve got Lego lovers in your house, THE LEGO MOVIE would be great for movie night along with these adorable Lego Cake Pops! I’m sure you’ve been following our Pixar Fest posts, so you’ve seen my MONSTERS INC pretzels and MONSTERS UNIVERSITY Baby Mike Wazowski cupcakes. These Monster Cake Pops would be another great way to celebrate these movies for Pixar Fest! Another great movie for family movie night is THE SNOOPY MOVIE. I love Charlie Brown television specials too, so you could definitely make these for a Charlie Brown Thanksgiving or Charlie Brown Christmas. Summer is all about fair food! We all know corn dogs are fair food staples, so making these corn dog cake pops is a fun way to celebrate fair season! It would be a fun April Fool’s Day treat too. Wow……those cake pops look amazing. I don’t know anybody who wouldn’t want one of those. Very cool. I agree! I love them all! 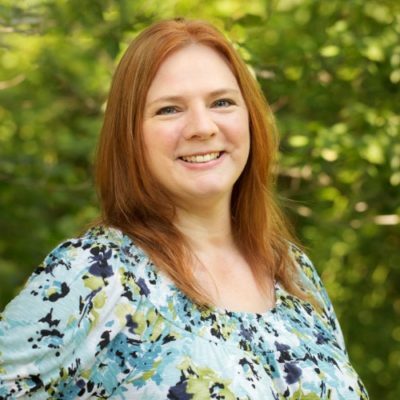 These are such fun and creative ideas! I’d love to attempt some of these and “wow” the family! The Lego one has to be my favourite. Those snoopy ones are too cute!